Description: New genuine Acer Aspire left and right speakers. This may be the part you need to replace your blown speakers. 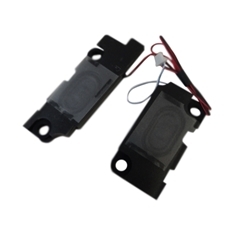 Compatible Part #'s: 23.M92N1.001, 23.40AAG.021.